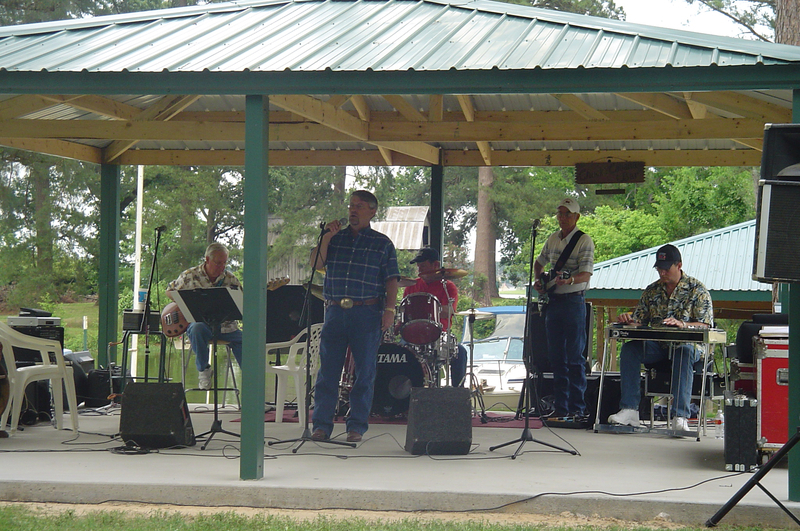 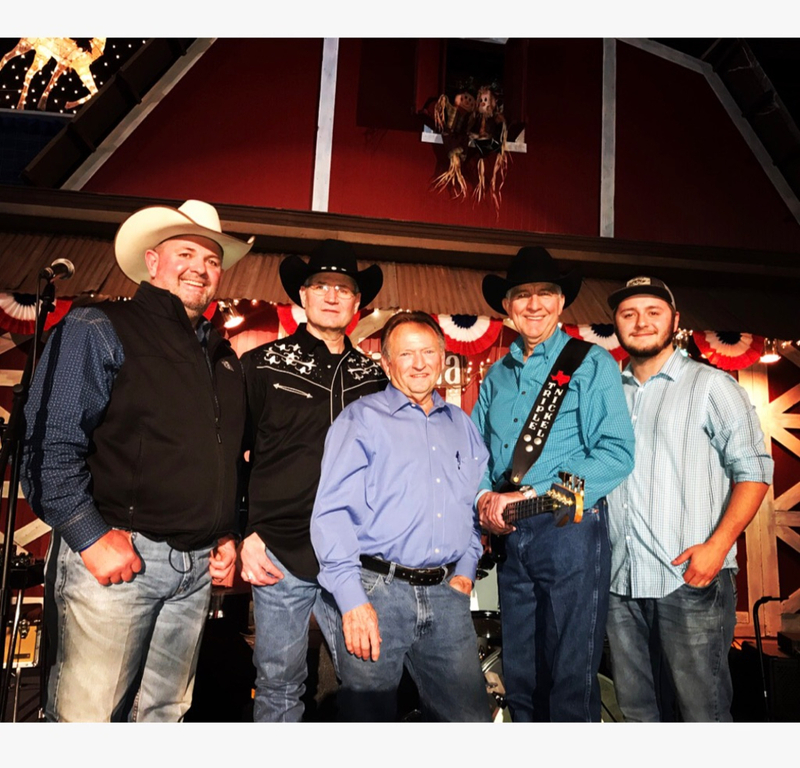 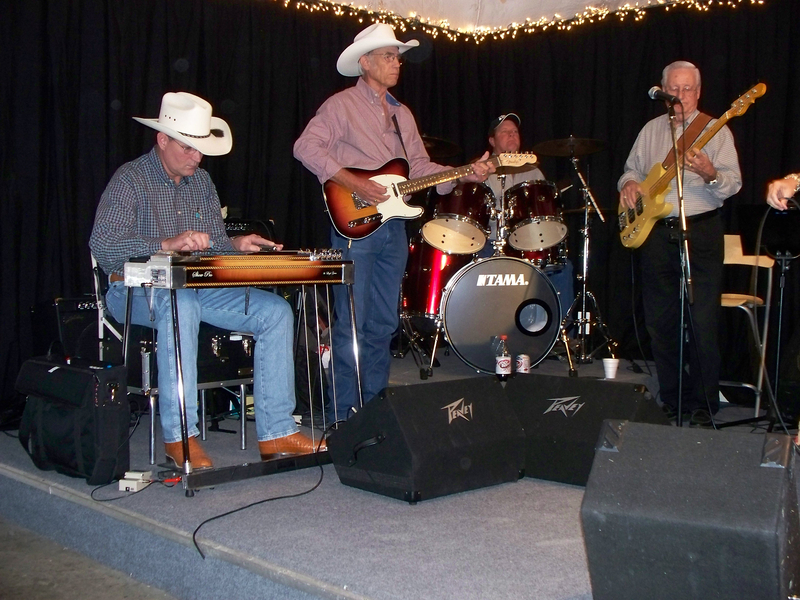 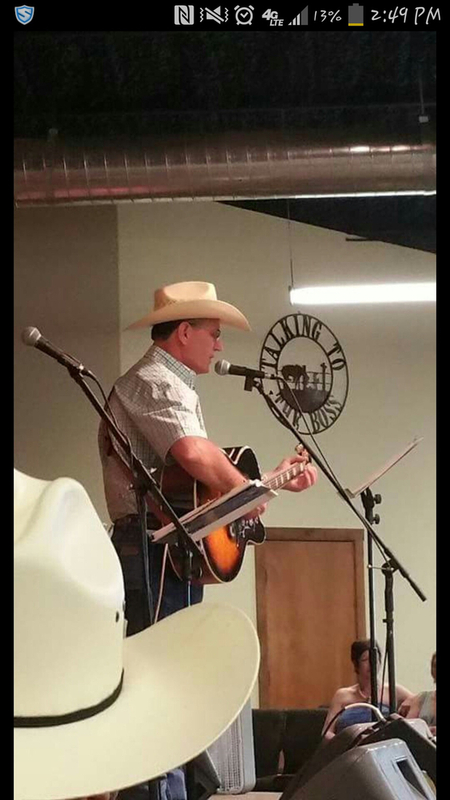 I've played several local Opry's including Grapevine , Stephenville , Carthage, Lancaster , Mesquite ,Gladewater , Ennis , Bristol , and most recently Corsicana . 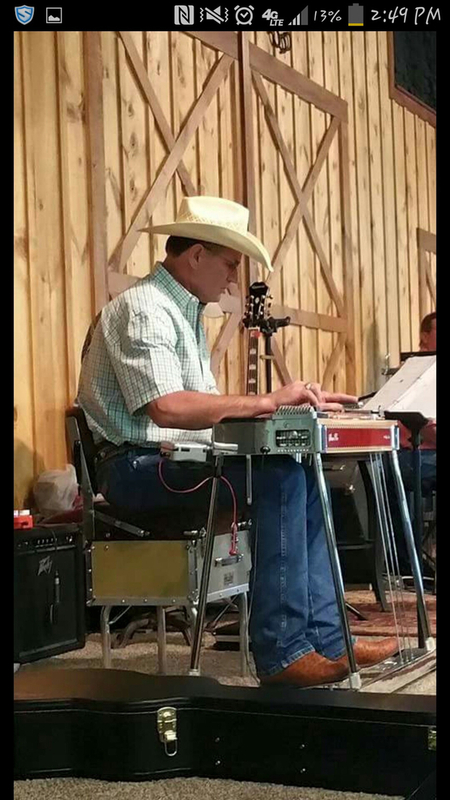 I've played with several local bands and opened for many major artist . 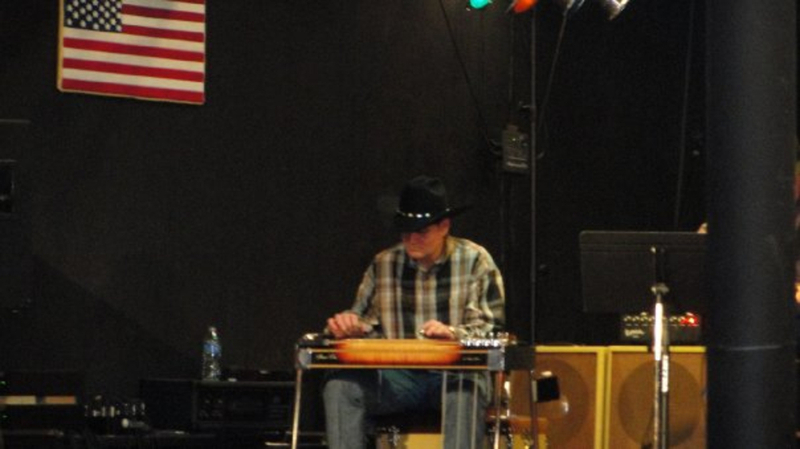 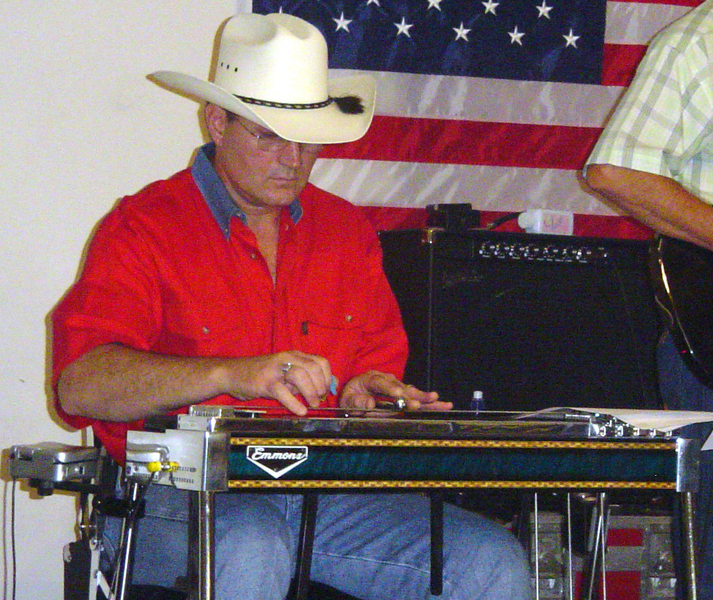 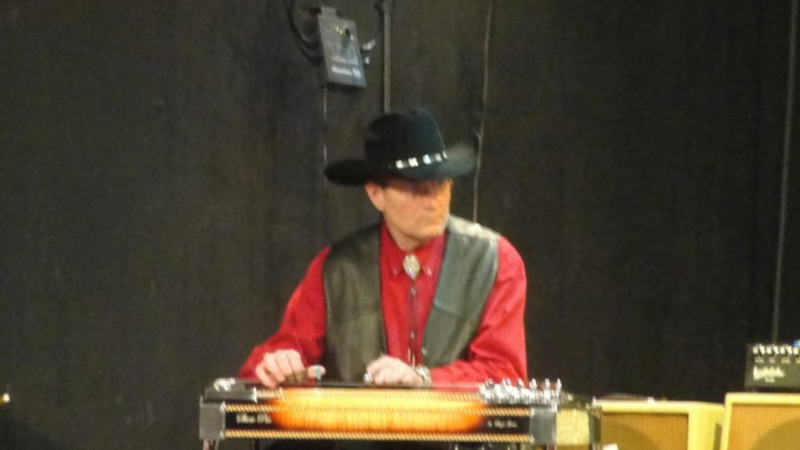 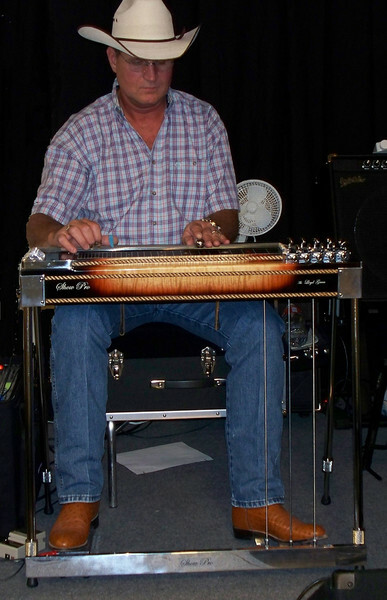 Show Pro pedal steel , G&L electric guitar , Kentucky mandolin ,Stereo Steel amp .